I could vividly recall how acne almost ruined my prom night. After months of planning, finding that perfect gown, complete with dinner reservations, being asked by my dream date...then comes the dreaded last-minute acne flare up right on top of my nose! Arrgh! If you're the parent of an adolescent, "heartbreak by acne" is an all-too-familiar scenario, making your emotionally fragile teen want to hide under her bed until semester's end. It's such a crushing blow from this notorious villain that manages to crash every momentous adolescent event. Teens are luckier these days because help is now within reach. 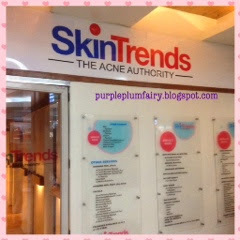 SkinTrends-The Acne Authority is here to help acne sufferers zap those pimples away. Known for specializing in acne treatment, SkinTrends is out to help improve the lives of acne patients. Let's face it, acne affects about 85 percent of Filipinos at some point in their lives and is the most common skin disorder in the country today. It also affects the majority of adolescents worldwide to some degree, and is a major source of embarrassment for many. Experts report that many people underestimate the self-consciousness and social stigma that come with having acne. Acne is one of the most common skin problems for which people seek the advice of a dermatologist. For such a common condition, it is astonishingly misunderstood and mistreated by some medical professionals. But it isn't just teens who are afflicted—roughly around 4 million Filipino adults also suffer from acne, and its psychological toll is no less significant. 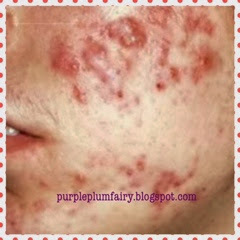 Typically, those suffering from acne feel self-conscious, embarrassed, and helpless. For many acne patients, the embarrassment can lead to low self-confidence, feelings of alienation, and social withdrawal. It's not hard to understand, then, why many people spend so much time and money trying to find a solution to their acne affliction. After trying a slew of ineffective over-the-counter products, many look to their physician for an answer. Sadly for most people, acne self-medication is the answer which not only have potentially harmful side effects, but an attempt to treat acne's symptoms while completely ignoring its underlying cause will not really solve the problem. It's such a good thing that there's The SkinTrends--The Acne Authority whom we could count on. Founded by Dr. Herbie Joy Mongcal in 2006, SkinTrends became a hit to its loyal clientele simply because satisfied clients would spread it through word-of-mouth and referrals. 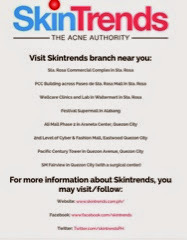 Now, on their 20th year of acne expertise, SkinTrends continuously serves it clients through its eight branches in Laguna and Metro Manila. 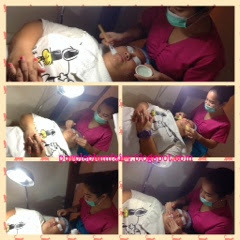 SkinTrends offers many other services but for years it's really been the go-to skincare center for those who have acne. When treatment after treatment fails and acne keeps reappearing, it's likely your doctor will call your acne condition "chronic." What this really means is, the treatments are the wrong ones! The underlying cause of your acne problem has not been addressed…Other skin clinics does not totally address the cause of your acne, but rather in merely managing it. Managing it means ongoing visits to your dermatologist, and continued profits for the medical and pharmaceutical industry. But certainly it's not the case with SkinTrends. 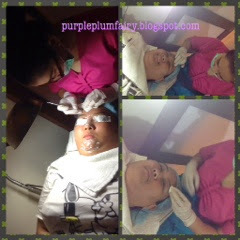 My Mom and I have tried the acne treatment services at SkinTrends. 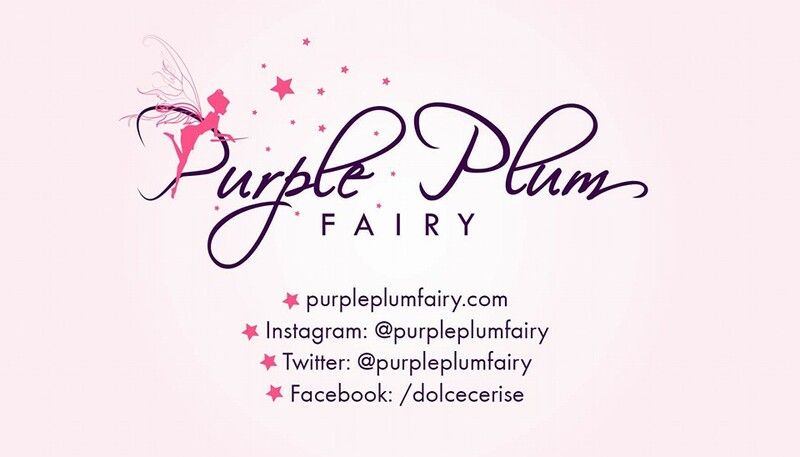 Unlike other facial centers we've previously tried, their facials aren't painful. 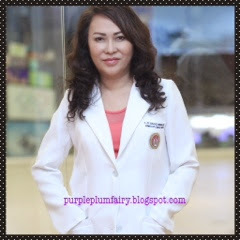 Dr. Mongcal has stringent standards for her clinic. 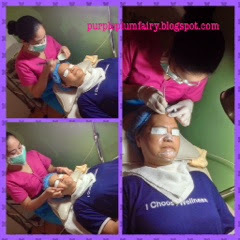 For one, before a therapist does a client's face, she has to personally try on Dr. Joy Mongcal's face first. She has to pass the dermatologist's standards, because only then will she be allowed to work on the actual client. Thus, expert pricking of acne, blackheads and whiteheads are done at SkinTrends clinic and are guaranteed painless. SkinTrends also offers treatment with topical anesthesia for optimum results for those with less pain tolerance. "At SkinTrends, we treat acne in a holistic manner. We have to rule out gynecological causes of acne in female patients. We suggest our clients to OB-Gyne for a workup. If findings point out to hormonal cause, these underlying causes are corrected. Patients are also advised of lifestyle changes with regards to their diet and sleeping patterns," stresses Dr. Mongcal. Treating acne should not be a burden. 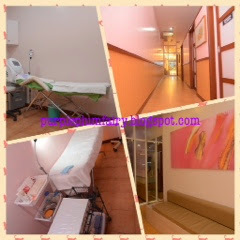 SkinTrends made sure that availing of their treatments won't put a hole on your pocket. 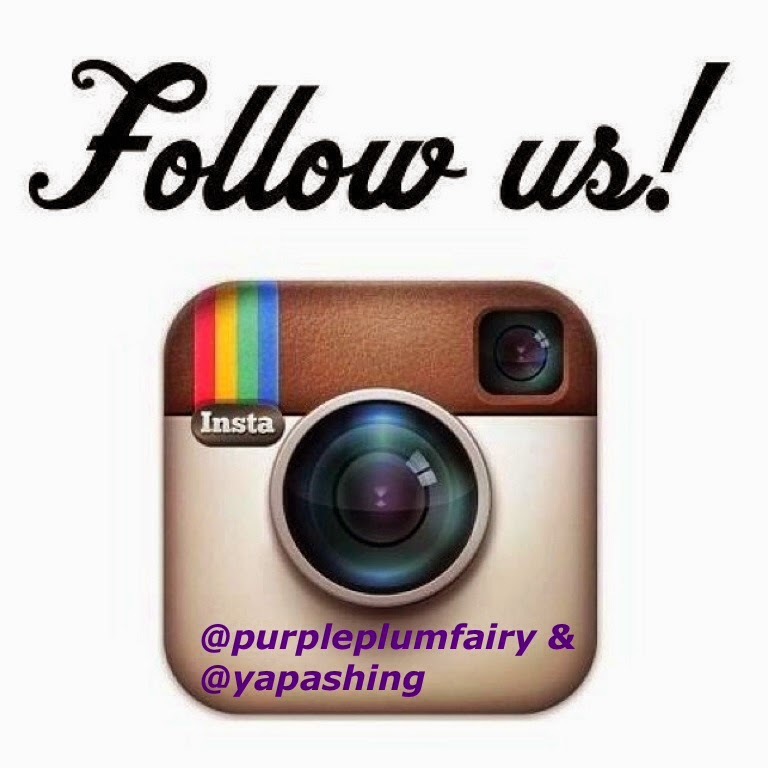 All their treatments are reasonably priced and treatment packages are made affordable. 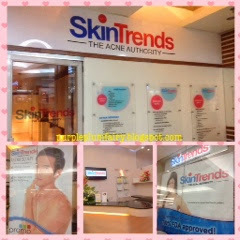 SkinTrends are located in Fairview, Quezon Avenue, Eastwood, Alimall Cubao, Festivall Mall Alabang, and Sta. Rosa, Laguna. Good to know about this place. But they prick acne? I always thought you should not. Acne can really be annoying. It's nice that there's skintrend that can go hands on with the treatment of acnes. In my teen years, whether or not I religiously clean my face, there would always be breakouts (but not that severe in my case) so I guess it was based on imbalance with the hormones. I'm glad this clinic looks into that aspect and not just prescribe you with sessions and products. Still now I never take so much care about my skin but yes I do regularly wash my entire skin.